Northumbria Blow Mouldings (NBM) is on target to save over £80,000 a year on cooling costs thanks to an intelligent energy-saving solution from process cooling specialists, IsoCool. Involving the replacement of the plant’s existing beside the machine chillers with centralised chilled water and adiabatic cooling systems, the project is designed to optimise efficiency through the exploitation of direct air cooling and a heat exchanger. The solution has a return on investment schedule of less than two years. Longbenton-based NBM LTD part of the DNR LTD group of companies specialises in the design and manufacture of extrusion blow-moulded containers for the packaging of food, personal care, household toiletries and industrial products. The company’s reputation for product innovation and excellence in the packaging industry is evident in a plethora of high-profile ‘wins’, from a coveted Homer’s Bottlemaking Award to a series of major contracts from leading national supermarket chains for NBM’s white label bleach bottles. As part of NBM’s commitment to continuous improvement, managing director Brian Wiper asked IsoCool to review the incumbent cooling system responsible for supporting the plant’s 16 blow mould machines. Comprising of several beside the machine chillers with a total cooling capacity of 705kW and installed electrical power of 275kW, the system delivered chilled water to the moulds and hydraulics at 10oC. 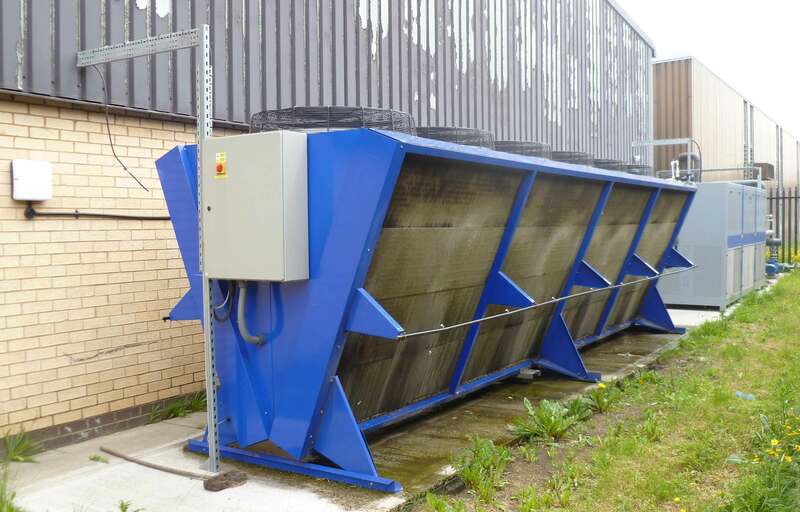 IsoCool provided a detailed proposal for improving the system, including the separation of the hydraulic cooling system from the chillers, with a predicted payback schedule of just 23 months. Making perfect mid and long term financial sense, it was quickly accepted by NBM. “From the outset of the project the expertise in assessing exactly what we required was excellent, involving complex mathematical equations and investigations into what we had and what was needed to move forward. The decision to go ahead was simplified by the projected energy-saving figures, added to the fact that the North East enjoys typically cooler weather throughout the year,” commented Brian. 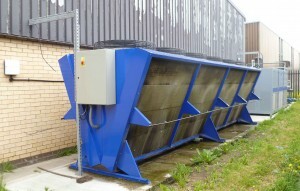 The IsoFCenergy-saving device works by connecting the mould and hydraulic cooling circuits through a high efficiency packaged heat exchanger unit with intelligent software, facilitating energy transfer between the systems without them mixing.During low ambient conditions, the IsoFC uses surplus capacity from the adiabatic cooler to pre-cool water returning from the mould circuits before it reaches the refrigeration plant. 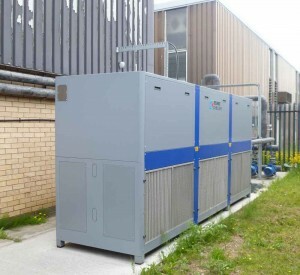 Both circuits continue to fulfill their primary functions, but with the benefits of having the life span of the components of the chiller plant extended by the reduced utilisation. IsoCool installed and commissioned the system February 2013. It boasts a free cooling capacity of 465kW, chilled water capacity of 350kW and a total installed electrical power of 113kW, which is a significant increase in the coefficient of performance for the system. Combined with the free cooling aspect of the new system, IsoCool predict that cooling running costs at NBM will reduce from £104,000 a year to just over £23,000 a year – a saving of over £80,000 annually. 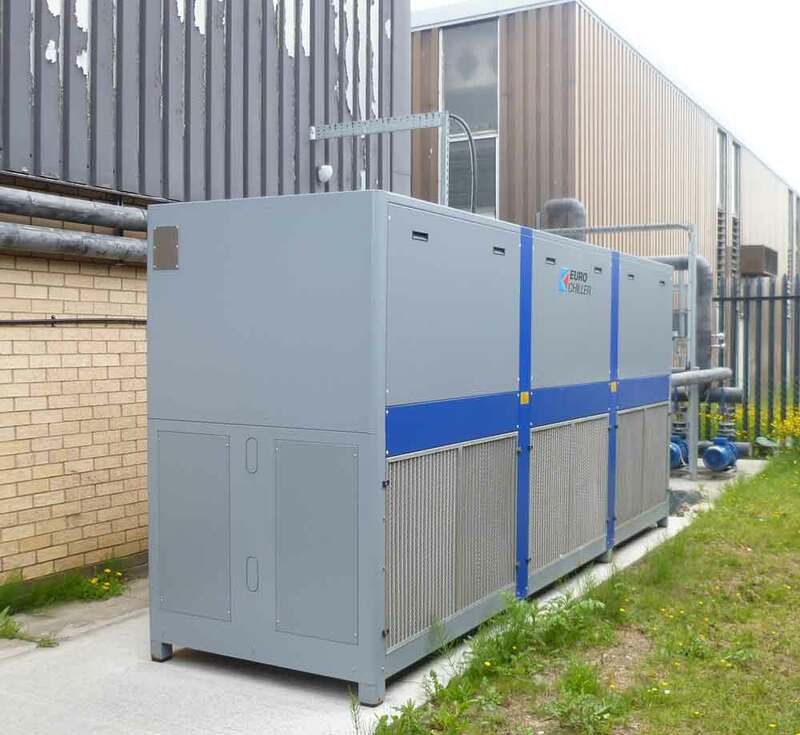 In addition to the benefits of energy and cost savings, NBM has reported a significant increase in the performance of the plant across the board since the original localised chiller system was given the ‘IsoCool treatment’. Of note is an increase in output on the twin head machine from 1,100 to 1,400 bottles per hour, thanks to increased water flow and better cooling performance.